Cheating the Grim Reaper at the dawn of aerial combat. Combat pilots during World War I confronted death on a daily basis. At the start of the conflict, pilots took potshots at each other with pistols or shotguns, or even threw things at the enemy from open cockpits. By war’s end, the machines and tactics had evolved enough that airplanes became efficient killing machines. It was not uncommon to watch a friend—someone with whom you had shared laughs and drinks just a few hours before—plummet to a burning death. Only inexperienced pilots believed they were invulnerable to being shot down. All it took was one mistake at the wrong time. It could be something as simple as a poor night’s sleep, indigestion, or a hangover—anything that distracted the attention. With the odds so often against them, pilots on both sides needed something to level the playing field. They needed a healthy bit of luck. Many pilots imbued both animate and inanimate objects with a magical power to affect their fate. 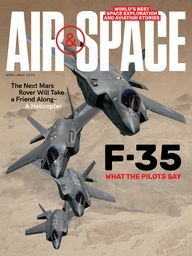 Whether real or imagined, it didn’t matter—if a pilot believed something was lucky, it could make the difference between confidence and bad morale. Some fliers pictured themselves as instruments of death. Skeletons, skulls, and Grim Reapers were common on WWI aircraft, suggesting that even as they faced their own mortality, the pilots hoped to exact retribution on the enemy before their own number came up. Here’s a gallery of some of the more colorful superstitions from the Great War. 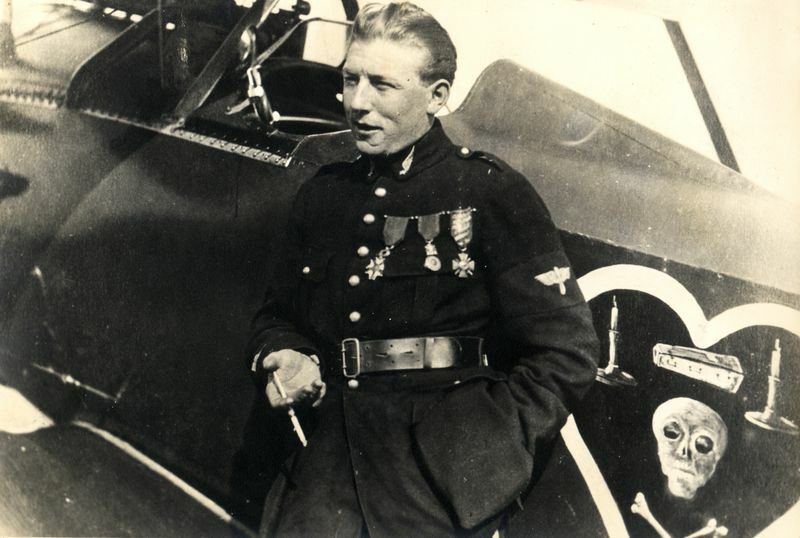 Frenchman Charles Nungesser was the archetypal ace. His flamboyant personality, taste for fast cars, danger, and women made him appear larger than life, and he finished the war with 43 official victories. Nungesser marked all of his airplanes with his trademark “Knight of Death” symbol: a black heart containing a skull and crossed bones, coffin and candles. After the war, he and Francois Coli were in a race with Charles Lindbergh to make the first transatlantic flight. 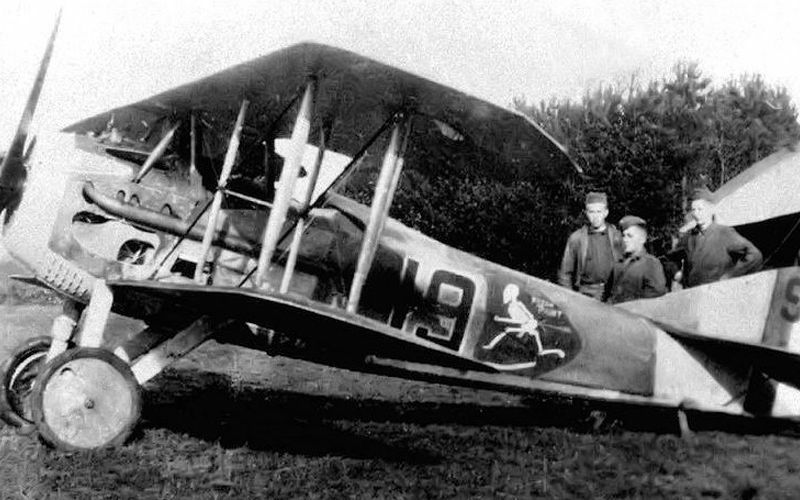 Before their attempt, Nungesser had a smaller version of his lucky war emblem painted on the fuselage of their Levasseur PL.8 biplane, L’Oiseau Blanc. On May 8, 1927, the pair of French aviators took off from Paris, but disappeared shortly afterward over the North Atlantic. After Lindbergh made his successful crossing less than two weeks later, he commented to the French people at Le Bourget field that he was saddened by their loss.